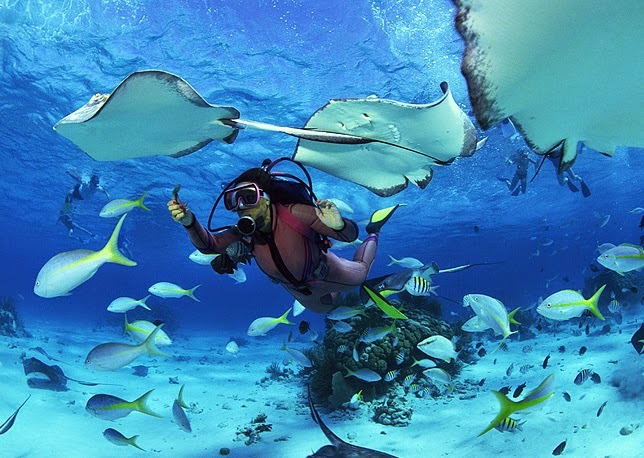 While Europe boasts historical monuments and the best destinations, you can think about activities like scuba diving. With clear water, you would actually showcase memories for lifetime. So, have a look at these water bodies to avoid confusion and the last minute haste. As you dive deep inside the sea, you can catch a glimpse of wrecks that occurred in World War II. 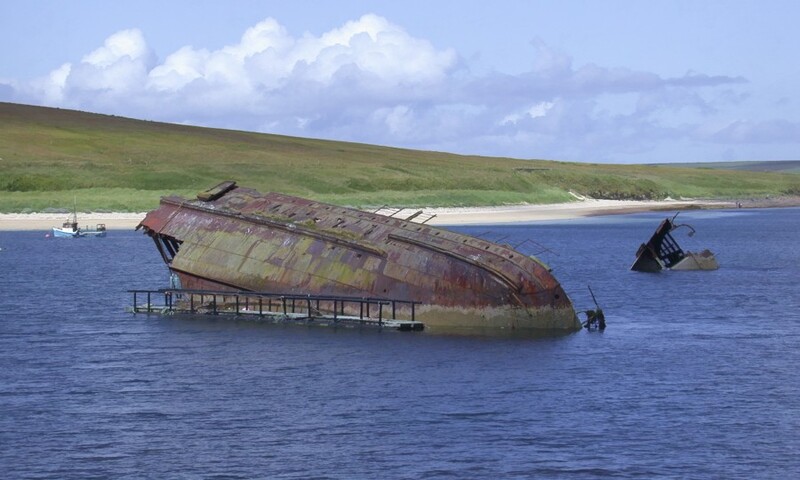 Though many ships were recovered, the remaining ones have made Scapa Flow famous as the best diving sites. Anytime between August and October could be ideal. But, algae may lead into poor visibility. In case this location stirs up excitement, contact Kesari Tours for assistance. Yet another water body on the list is Zenobia, Cyprus. In addition to colorful plants, you might spot Lionfish as you plunge deep inside under the sea level. Such species may look like baby monsters since they are light brown in color. Moreover, you get a chance to explore the 178m ferry which sunk in 1980 on her maiden voyage. Anytime from June to November is apt for diving. 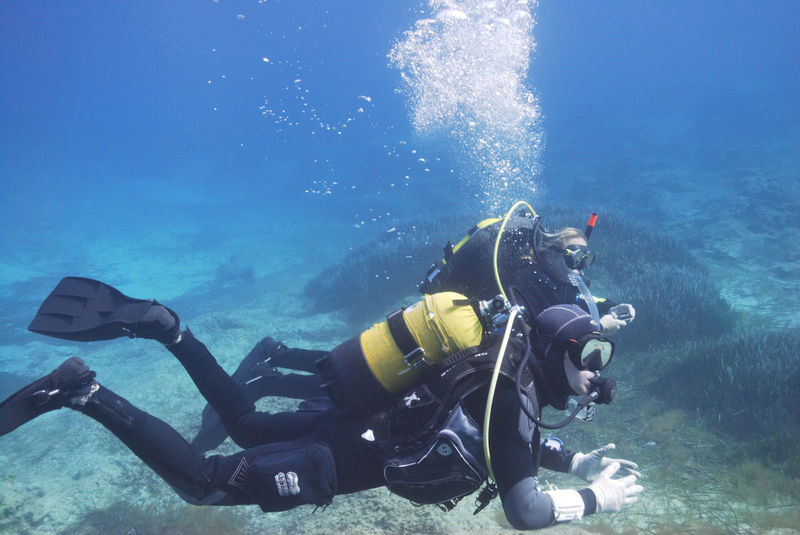 Feel free to contact Kesari Tours to know more about tours which include scuba Diving in Cyprus. Much to your surprise, you would marvel at the underwater topography as you dive deep beneath the sea that surrounds Malta. All year round, the visibility is awesome and octopus, cuttlefish, dolphins as well as morays are something to fill you with amazement. Think about a dive from Valletta Harbor or at Reqqa Point where you might come closer to shoals of chromis. 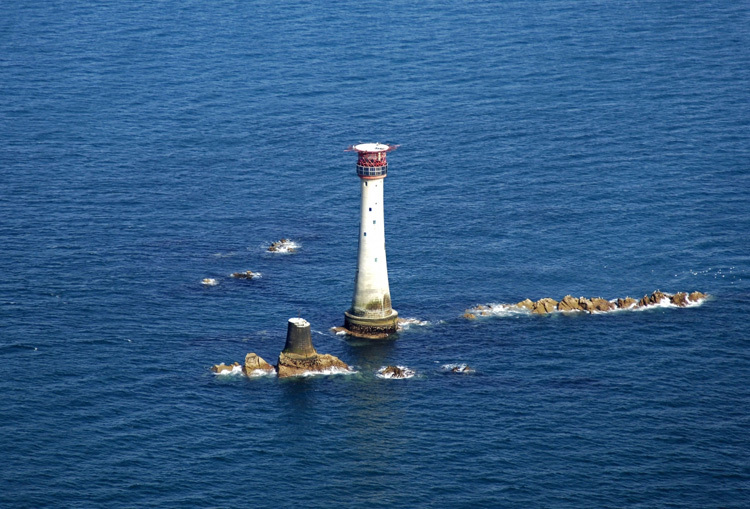 Located at a distance of 12 miles from Plymouth, England, Eddystone Reef is where you can discover a reef stretching from 8 to 60 meters. Besides turtles, you may discover something beautiful from 13 species of marine mammals. Ancient wrecks and a 17th century anchor are things that you might stumble upon. Do get in touch with Kesari Tours to know about packages within your budget. 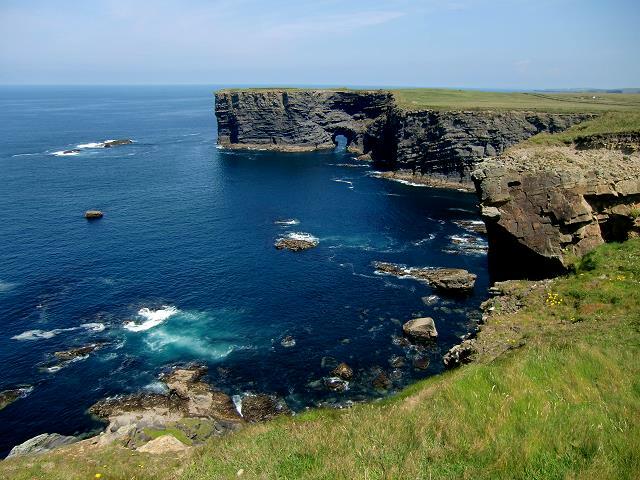 Claimed to reflect the beauty of Yongala, you can experience a cold water dive along the west coast of Ireland. Crystal clear water, shiny rocks and gullies is what adds on to the name ‘Diamond Rocks’. Not only is this area sheltered but is also brimming with marine life all the time. Previous Post Festivals Around The World This April!